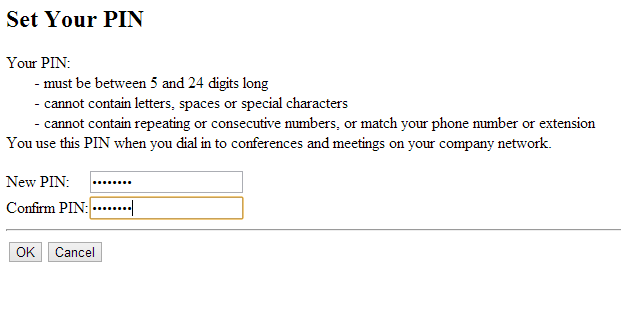 Type (or copy/paste) the phone number, and either press Enter or double-click the highlighted number. 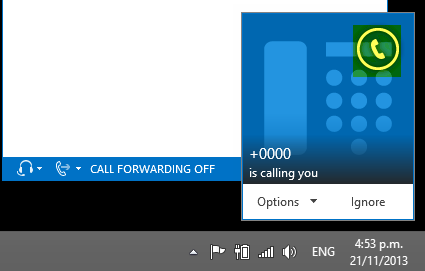 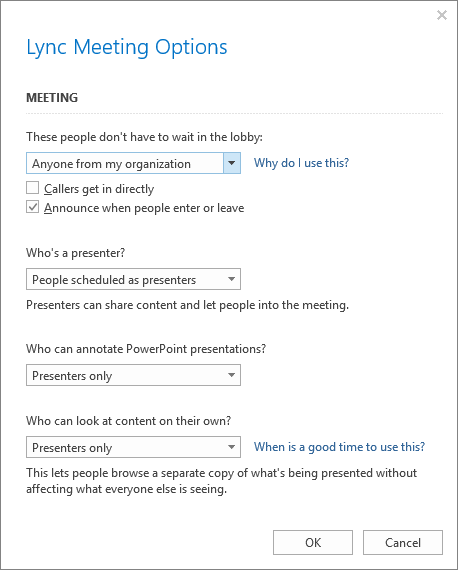 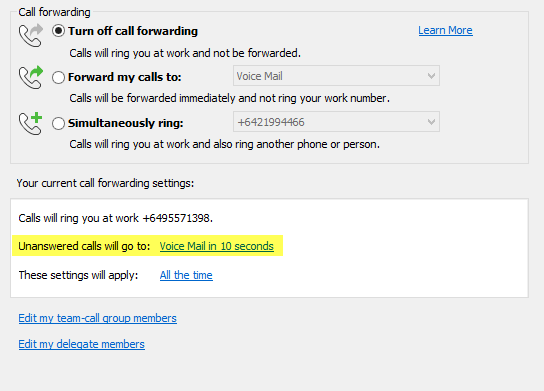 NOTE: This option will automatically call the last number you used for that contact (i.e. 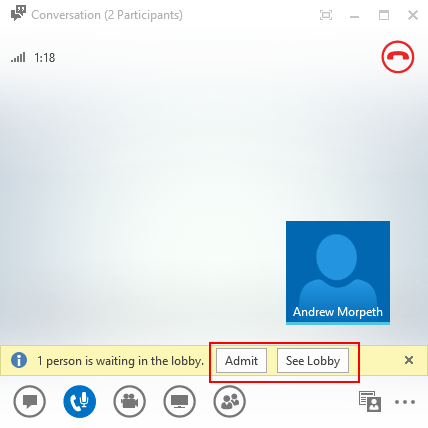 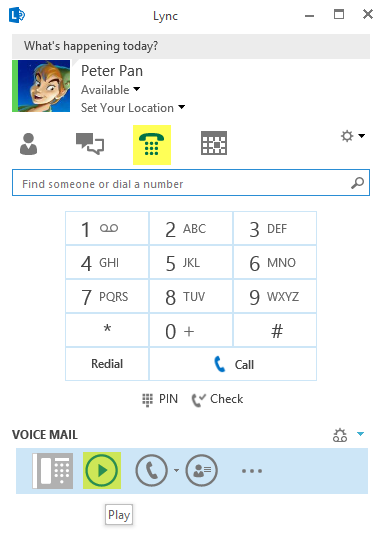 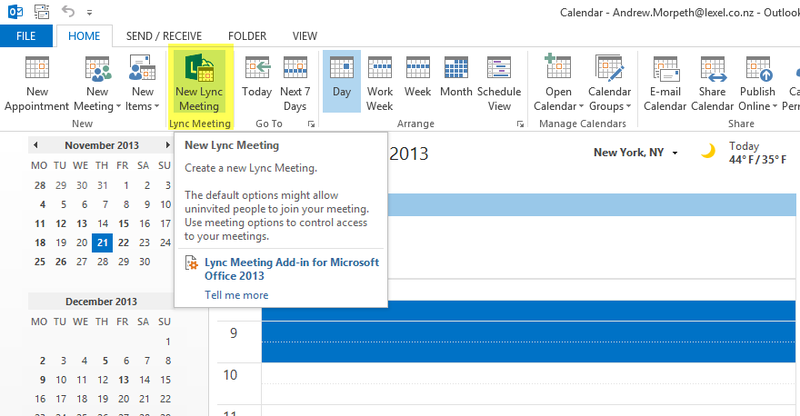 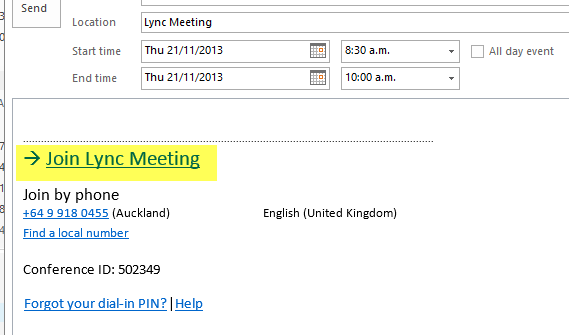 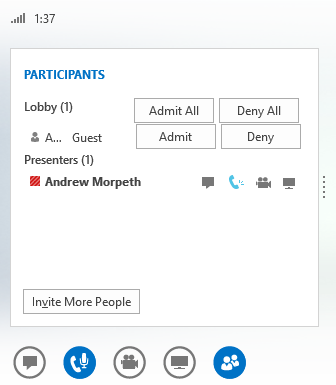 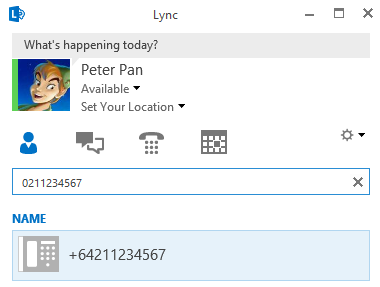 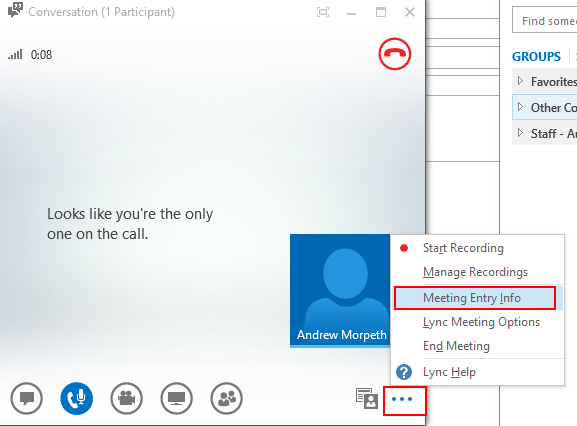 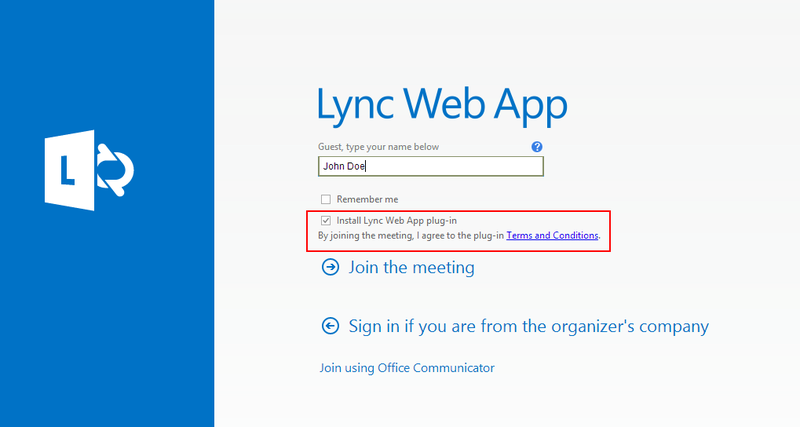 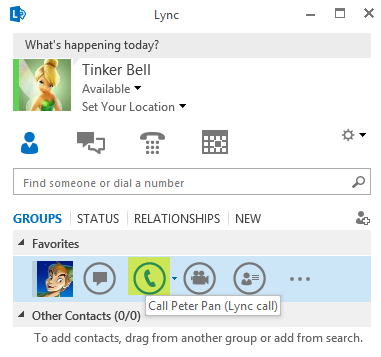 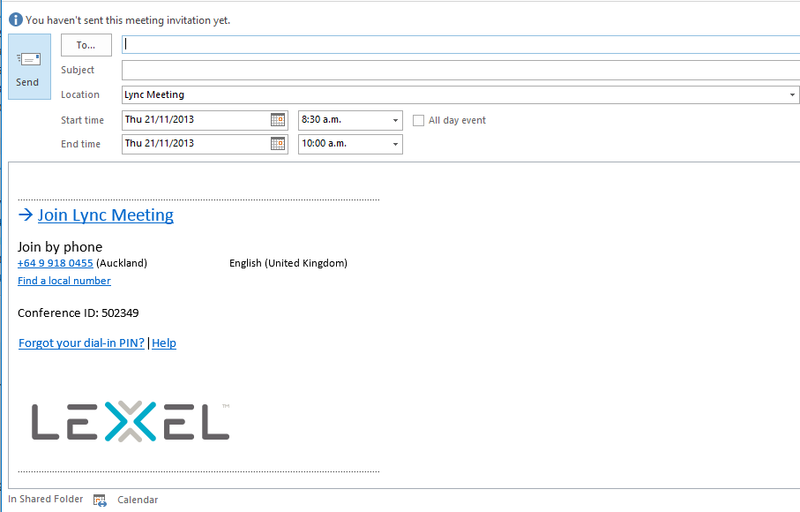 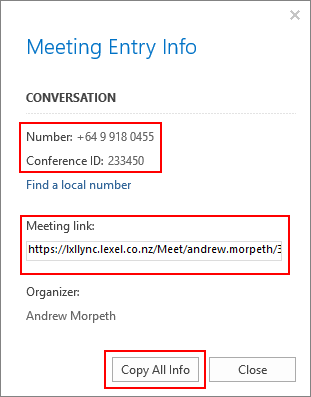 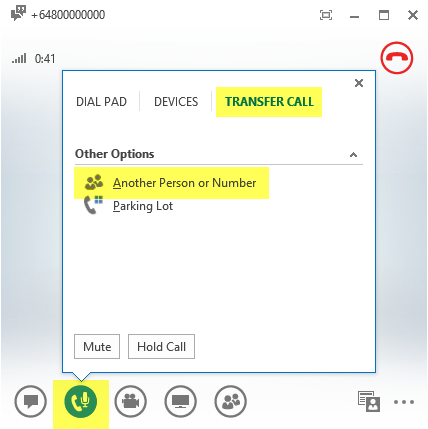 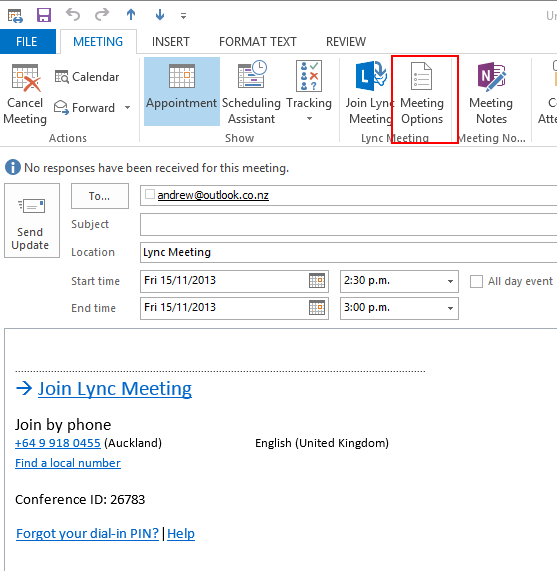 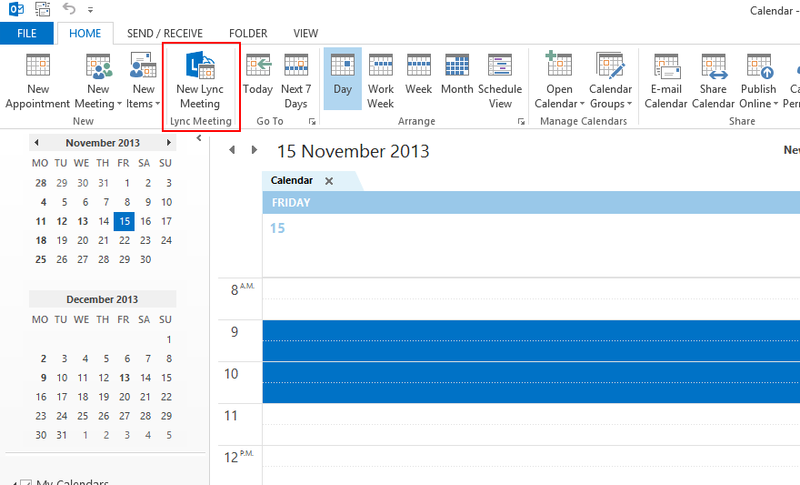 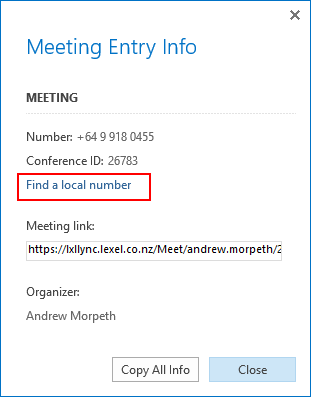 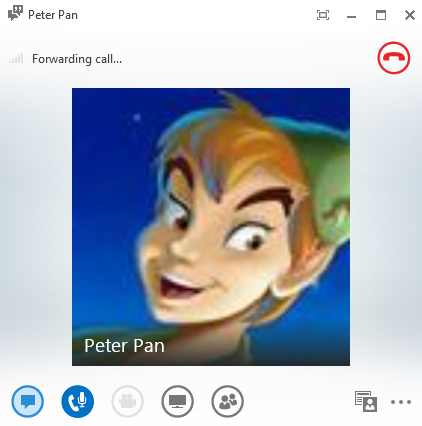 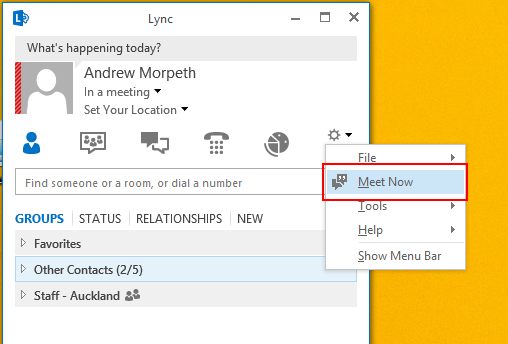 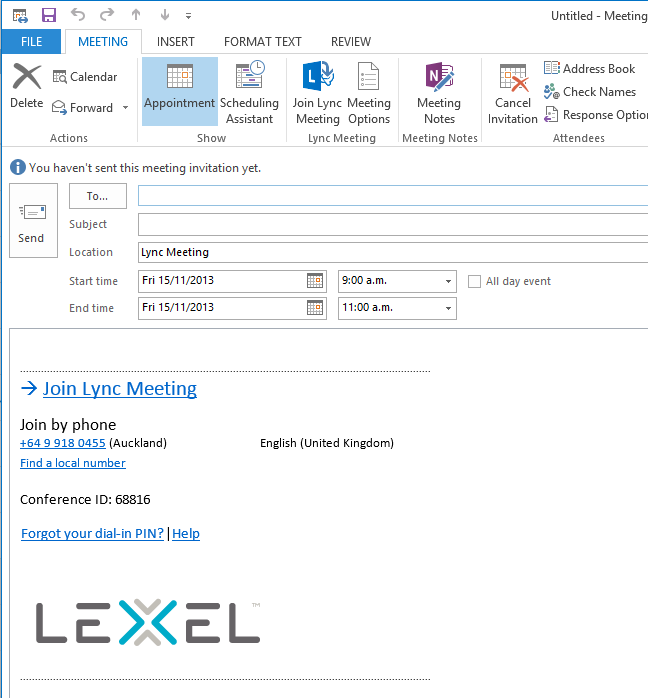 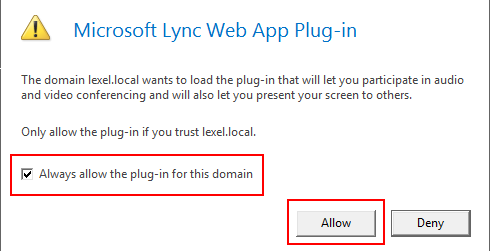 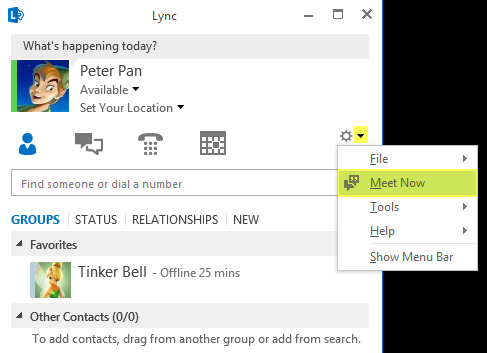 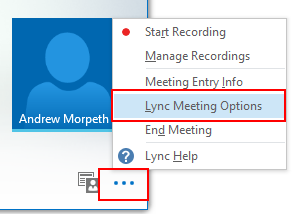 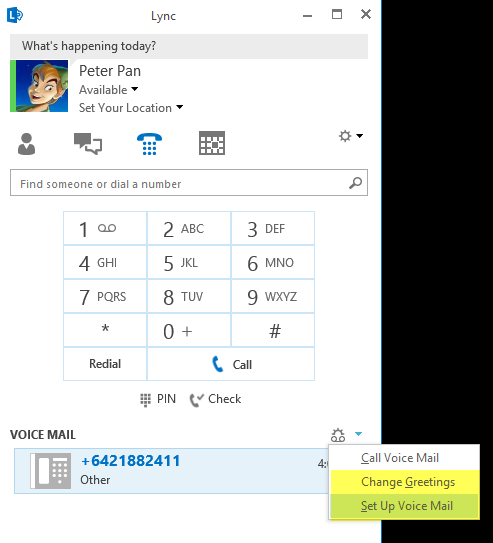 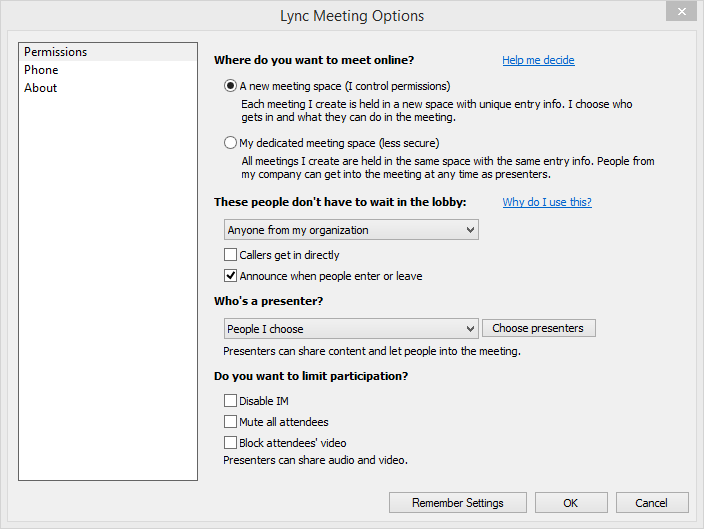 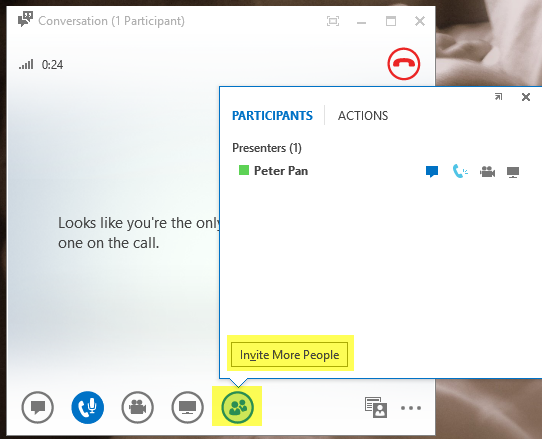 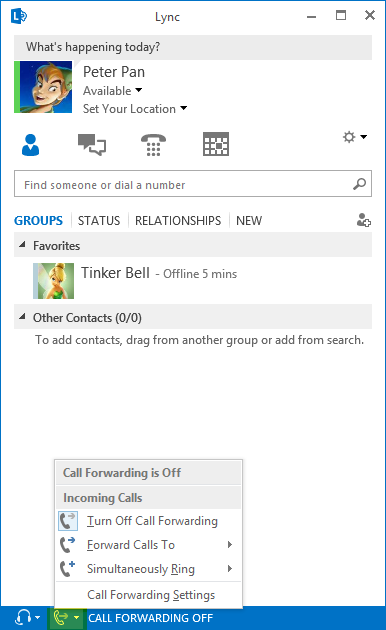 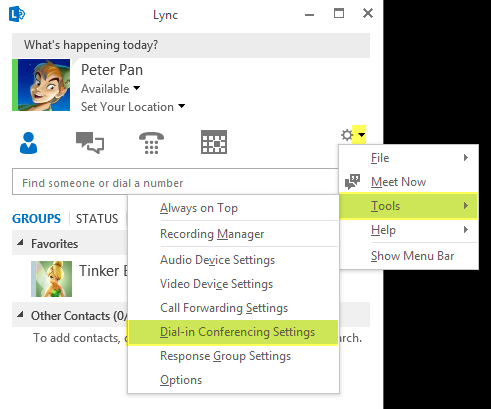 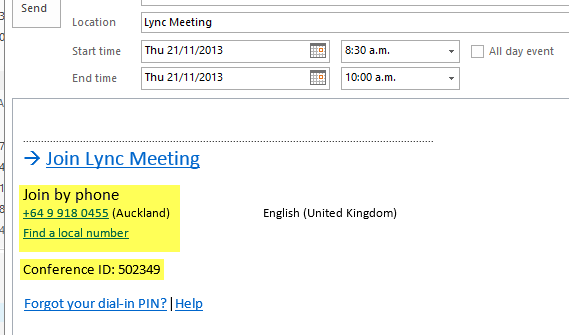 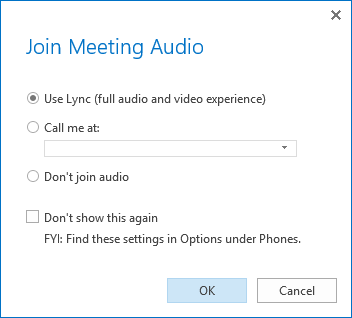 Lync call, work number, mobile number etc). 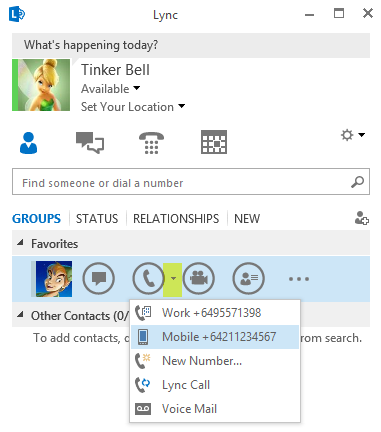 OR to reveal a list of available numbers for the contact select the arrow next to the phone icon. 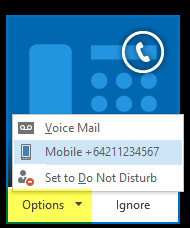 If you would like to leave one of your contacts a voicemail without disturbing them select the “Voicemail” option.